Brand New Sealed Box, 1 Year International Apple Warranty, 100% genuine Product. One Year Brand Warranty. Return shall be accepted only if the original seal of the product Is not broken (Including the unit carton). 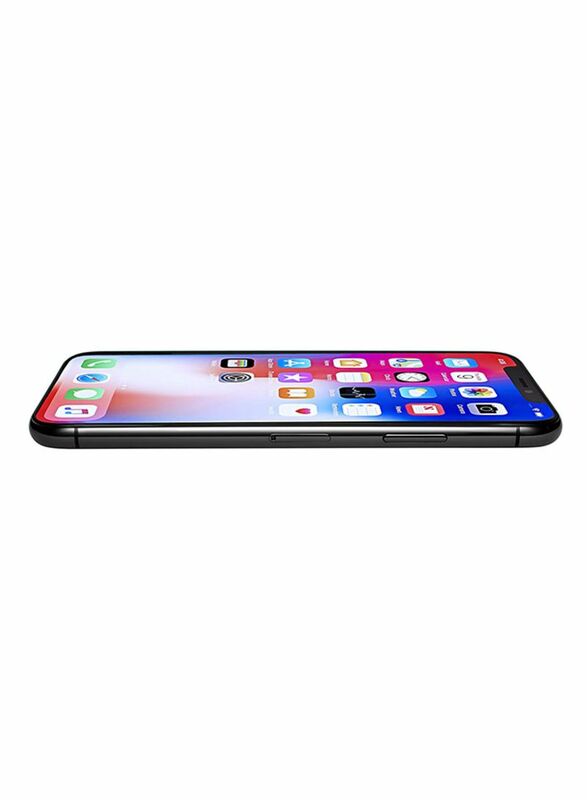 The Apple iPhone Xs marks the epitome of advancement in mobile technology. 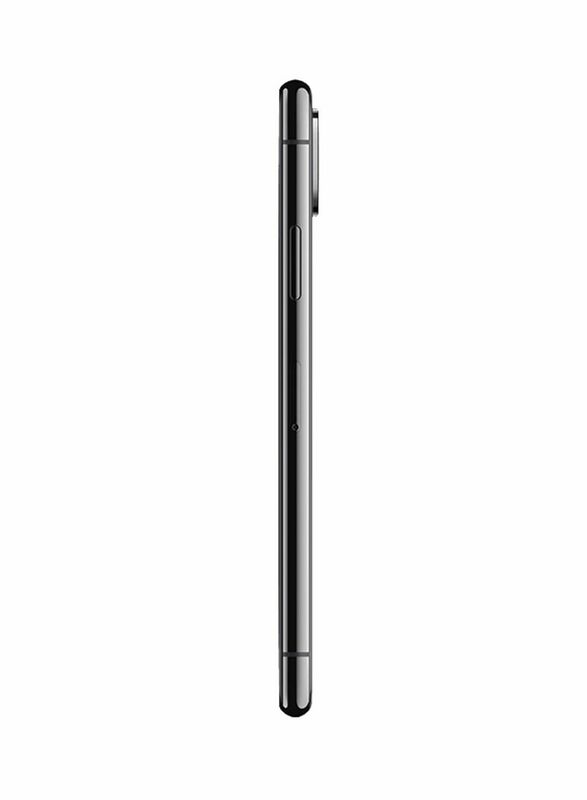 With beautifully crafted rounded corners and a remarkably curved design, the stylish build of this iPhone is a delight to the eyes. Also, a rich gold finish on this Apple phone makes it look elegant. Speaking about performance, this iPhone is driven by the high-end A12 Bionic chip that paves the way for the fast and efficient running of applications, thereby enabling you to play even heavy video games without encountering any lags. 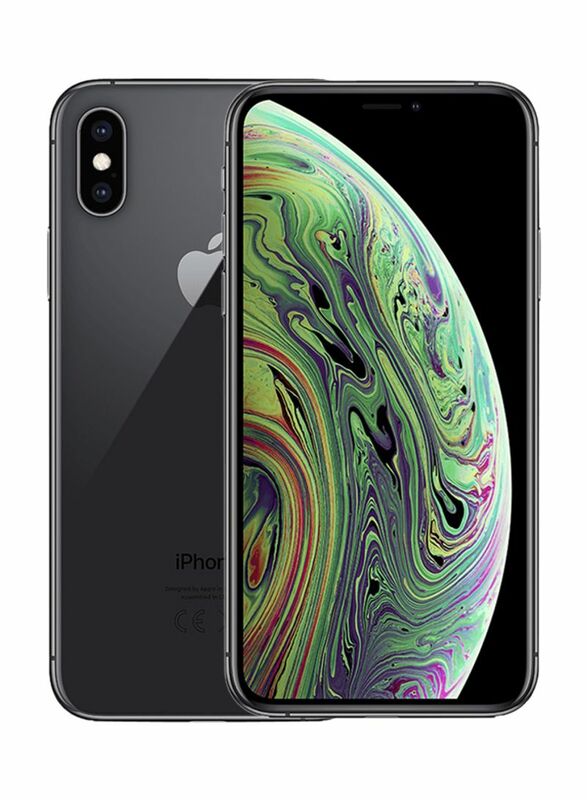 Furthermore, this Apple phone features a huge 5.8inch OLED display that boasts of highly accurate color distribution to render unbelievable visual effects. 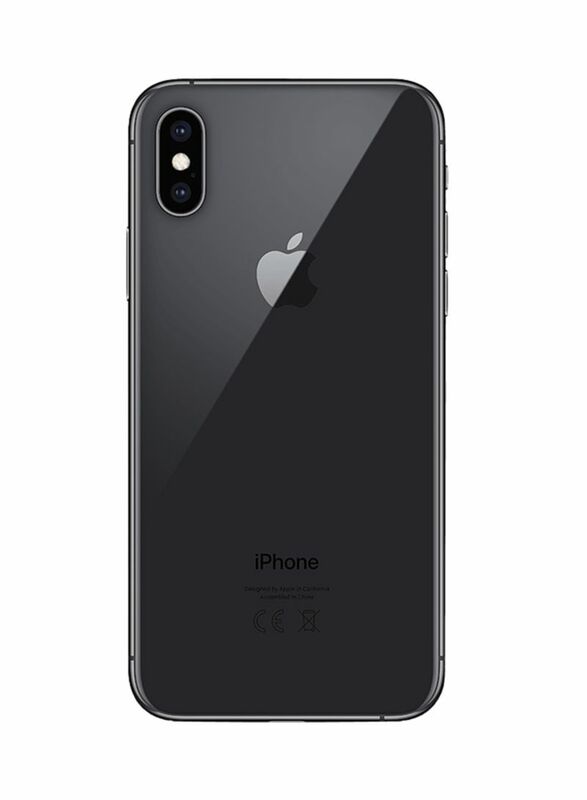 To enable you to discover the best of your photography skills, this iPhone has a high-powered 12MP dual-rear camera that is engineered to produce images with a phenomenal picture quality. Thanks to the 7MP TrueDepth camera, it is always a good time to click a selfie. Furthermore, you can rely on the high-precision Face ID feature of this iPhone to ensure quick access to data as well as secure online payments. Also, 512GB of inbuilt storage will make sure that you do not fall short of space to store more data. This Apple phone is also embedded with both nano-SIM and eSIM support so that you can segregate your business and social contacts efficiently. Thanks to eSIM support, you can say goodbye to the hassle of acquiring and maintaining a physical SIM card.